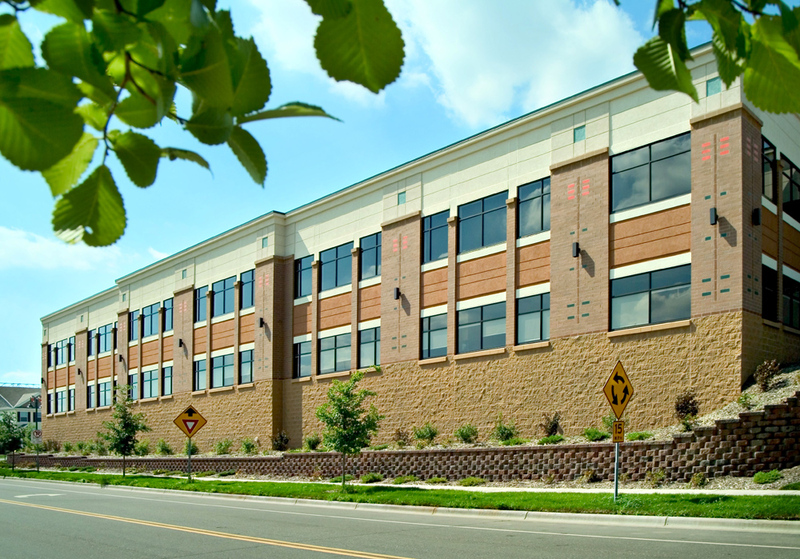 This two-story off-campus medical facility is equipped with advanced HVAC, state-of-the-art security and building automation systems. 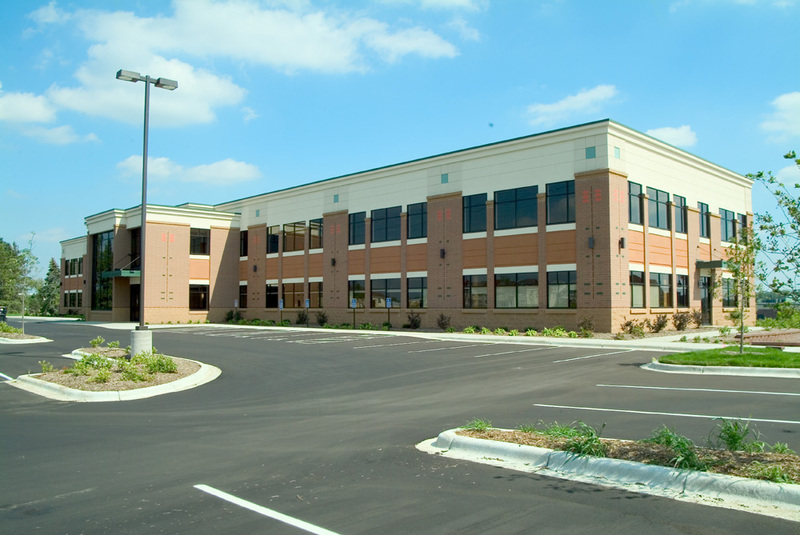 It shares a spacious surface parking lot with MSP Commercial’s Kennard East Professional Building, allowing for ample parking for patients and staff. 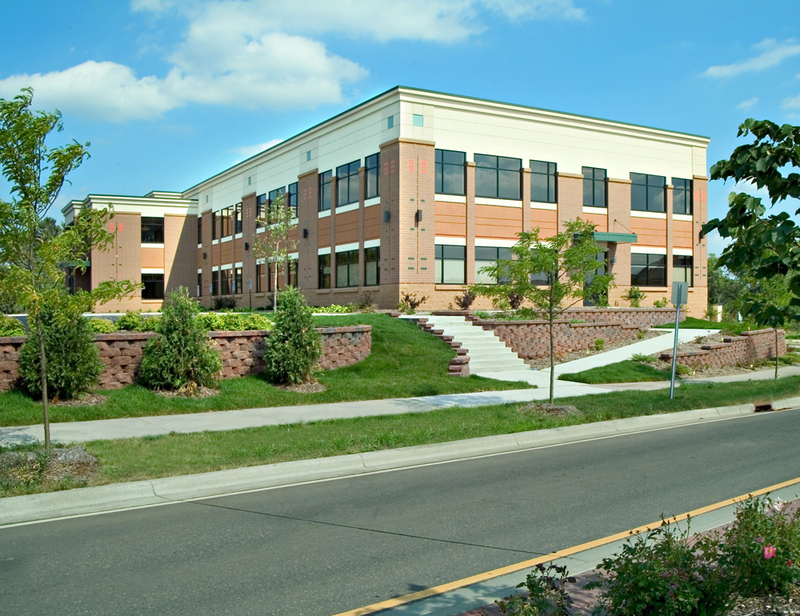 The building is anchored by HealthEast Care Systems and primarily functions as a medical research and treatment center for sleep disorders.